DataVS2 features compact dimensions, 70 x 52 x 40 mm. The DataVS2 vision sensor series from Datalogic Automation provide the ideal solution for artificial machine vision applications. The DataVS2 sensor is configured using a PC via Ethernet interface. The configuration software was developed to navigate the client, step by step, through the inspection process. Variety of controls guarantee a broad range of applications. 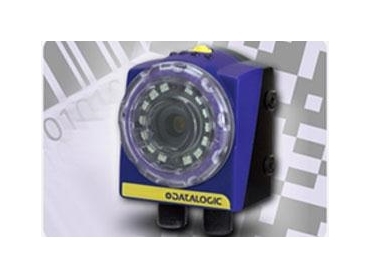 The DataVS2 sensor series from Datalogic Automation can be used for a range of reference applications that include partial presence verification, identification, object measurement, partial position and orientation and quality inspection.